This and further questions are answered by the fishfinder. With approx. 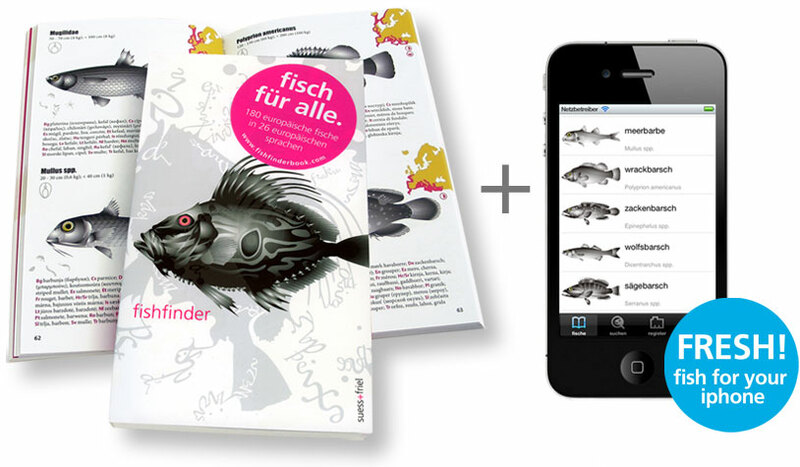 8000 fish names and spelling forms in 25 European Languages you can without problems start your journey! Or comfortably with the App FishfinderPro. from fresh and salt waters.